Mathematics contributes to the school curriculum by developing students’ abilities to solve problems, to calculate, to reason logically, algebraically, and geometrically and to make sense of data. Mathematics is important for students in many other areas of study, particularly Science and Technology. It is also important in everyday life, in many forms of employment and in decision-making. As a subject in its own right, Mathematics presents frequent opportunities for creativity. It can stimulate moments of pleasure and wonder; especially when problems are solved or when more elegant solutions to problems are discovered. Mathematics is one means of making knowledge useful. Mathematics enables students to build a secure framework of mathematical reasoning, which they can use and apply with confidence. The power of mathematical reasoning lies in its use of precise and concise forms of language, symbolism and representation to reveal and explore general relationships. We want all our students to become fluent in the fundamentals of mathematics, to be able to reason mathematically and to solve problems by applying their mathematical understanding to a variety of problems. Mathematical Mastery for all is our over-riding aim. approach problems systematically choosing appropriate techniques for their solution. We strive to provide a strong foundation of mathematical skills for all our students and to realise the potential of each individual. 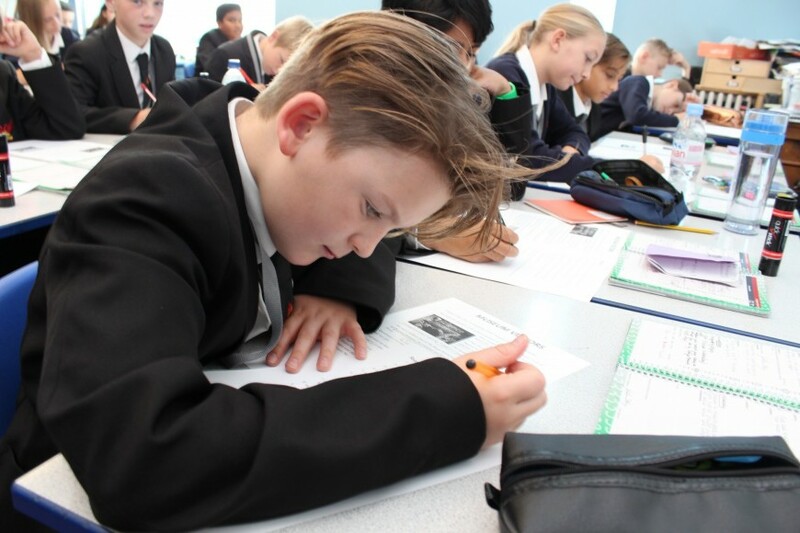 At Key Stage 3 we lay a thorough foundation of all necessary skills and endeavour develop, through investigative and thought provoking activities, a deep understanding of the mathematical concepts. 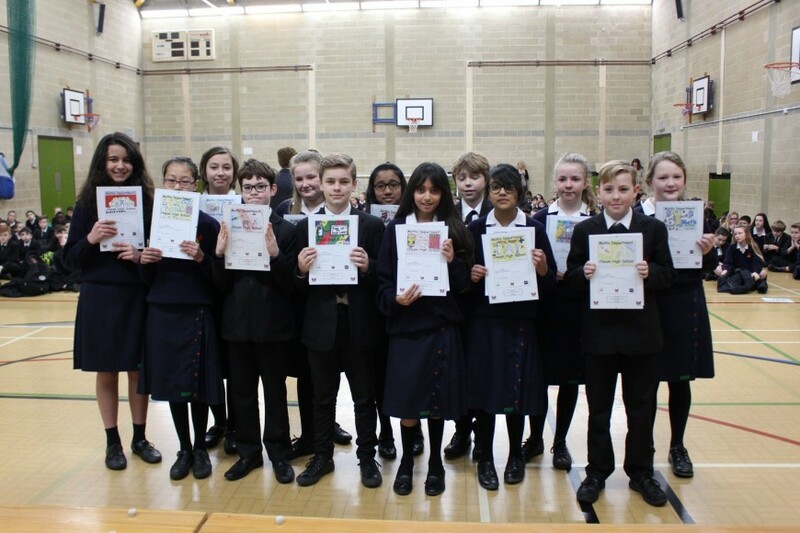 Year 7 and 8 take part in the annual ‘Number Day’ which is a day dedicated to puzzles, mathematical games and challenges. At Key Stage 4 our students follow the new Edexcel GCSE course. This is examined with three papers at the end of Year 11. Each paper is 1 hour and 30 minutes long, paper 1 is non-calculator and papers 2 and 3 are calculator. Up take in Mathematics at A-Level is high. We follow the Edexcel course where students study a mixture of Pure Mathematics, Mechanics and Statistics at A2. We also offer an A2 in the Further Mathematics course, which provides a very thorough foundation for university-level study in Mathematics or related subjects. Finally, we offer an AS Core Mathematics which is designed to encourage students to apply Mathematics to their studies, work or interests and to incorporate ICT effectively within Mathematics. Please note that because every Year 11 group follows individual timings and content, it is not possible to provide an overview. Beyond the curriculum, we regularly enter the UKMT Mathematical Challenges, both individually and in the team competitions and more recently we have had a number of students who have reached the Olympiad and Kangaroo follow-up stages. and we are very proud to have raised over £300 this year. Every month, students have an opportunity to enter the Monthly Maths Quiz and to win a £20 voucher for a shop of their choice. The most recent quiz can be found here. 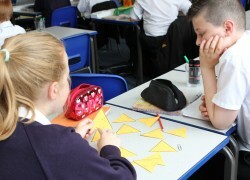 Annual Maths Week has been running for several years and is very popular with staff and students. 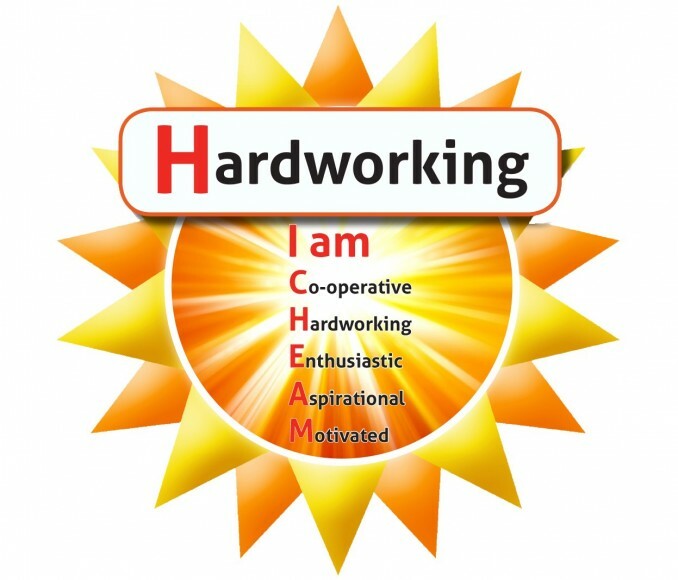 The week involves group activites, inter-tutor competitions, maths trails around the school, lunchtime activities, puzzles and challenges to name just a few of the events that take place. Every year a Maths Ambassador is chosen in each Maths class. These students have demonstrated a particular enthusiasm and an excellent attitude towards this subject. 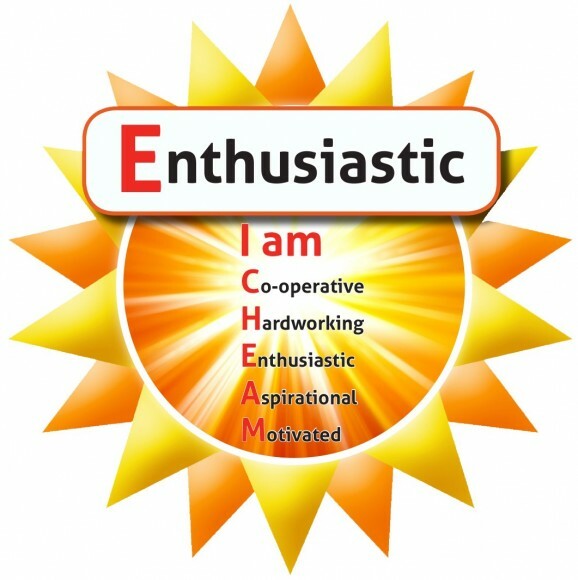 Maths Ambassadors are invited to help with a number of in-class activities and help with extra curricular activities run within the department. It is lovely to see the Maths Ambassadors wearing their badges with pride. 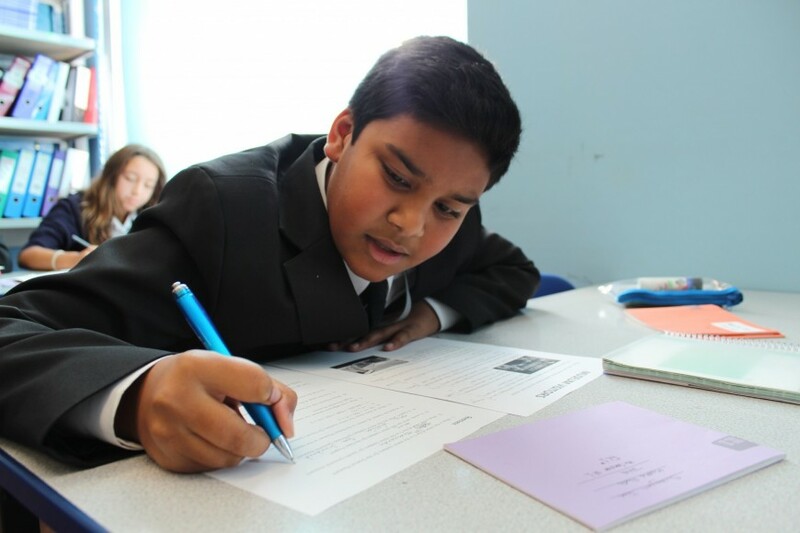 We have a dedicated team of LSAs which means they are able to support students with the subject knowledge as well as providing the required support within the lesson. We have MIPs in place across all Key Stages. These Math Intervention Plans are totally individualised to ensure students are helped with the actual concepts they struggle with and not a generic level of work. Any student who does not complete a Key Assessment Task to the level we would expect is invited back for one to one or small group work so the areas of concern can be addressed. Maths Surgeries are fun for all year groups. 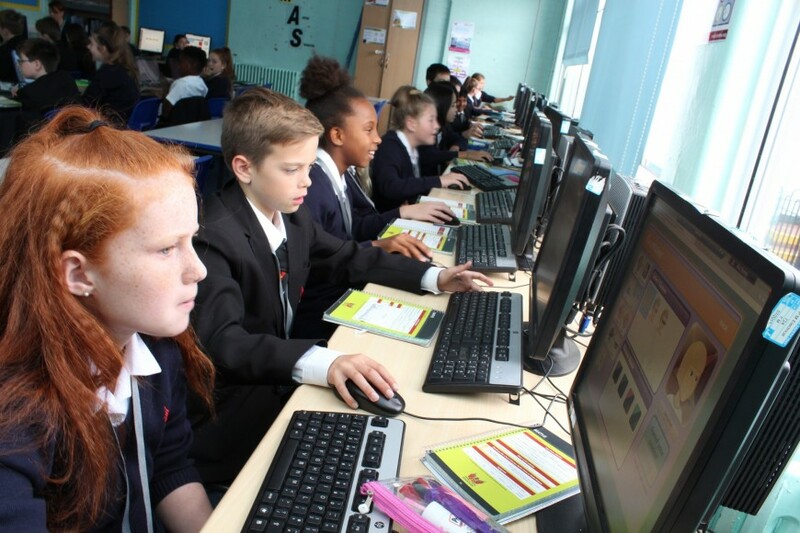 These are well attended and students can come for a variety of reasons; from wanting to take part in mathematical games, to get support from staff on specific or varied aspects of Mathematics or to get help with their homework. In terms of progression, 30 students have gone on to study a maths/finance or engineer based degrees. That is on top of every student who has left Cheam using maths in every day life as well!